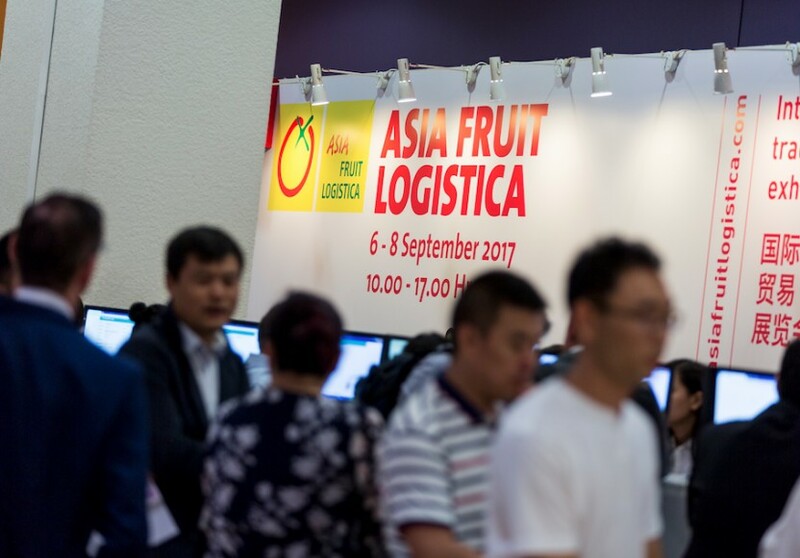 Continuing its series of exhibitor spotlights from Asia Fruit Logistica, Asiafruit looks at some of the countries and companies that showcased their wares for the first time in Hong Kong. First-time exhibitor Procomer is planning a big promotional campaign in China having recently celebrated the opening of the market to Costa Rican pineapples. Running from October to December, the WeChat campaign will feature the Essential Costa Rica brand and aims to educate Chinese consumers on the quality of the Central American country’s pineapple offer. A total of 27 companies have registered to export to China this year and Procomer’s export director Álvaro Piedra said the sector also has other Asian markets, including South Korea and Japan, in its sights. Fresh cherries from Uzbekistan were granted access to China in July, opening the door to a valuable new market for Tashkent-based exporter Gold Dried Fruits Export (GDF). As the company’s international sales representative Aleksandra Strijneva explained, GDF produces around 2,000 tonnes of the fruit each year and has already achieved some success in the Korean market. And with other countries in Europe and Asia-Pacific also looking for high-quality varieties, the future for its cherry business seems especially rosy. Andriy Mykhaylyuk of Ukrainian export company Enograi said he believed Asia could provide a valuable new outlet for his country’s sweet cherry exports. Like the EU, US and Australia, Ukraine’s fresh fruit and vegetable industry has also had to adapt in the wake of a Russian ban on its exports. However, current demand for cherries is so high in China and other Asian countries, Mykhaylyuk noted, that it made sense to pursue new commercial opportunities in the region.